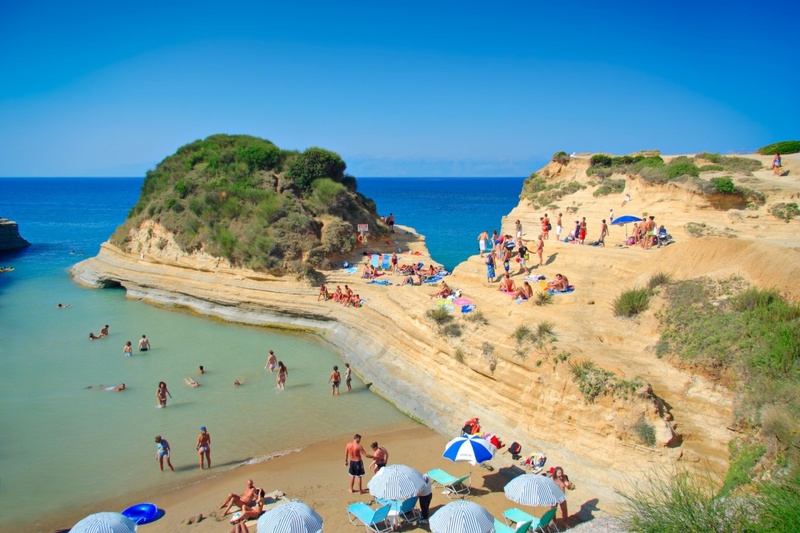 The 217 km coastline of แอพเกมได้เงินจริงCorfu features 30 beaches that have been awarded the Blue Flag within a fascinating natural setting. Most of the beaches are well-organized with a good touristic infrastructure. In Corfu Town, you'll find the beach of Mon Repos and in the north-west the beach of Saint Spyridon, the wetland of the Antinioti lagoon as well as the beaches of St. Stefanos, Dassia, Kalami, Kerassia, Kouloura and Ipsos. Heading further up to the north-west, you'll discover the fanstastic beaches of Agios Georgios, Arilla, Longa, Roda and Sidari with the famous 'Canal d'Amour'; the 'Channel of Love'.